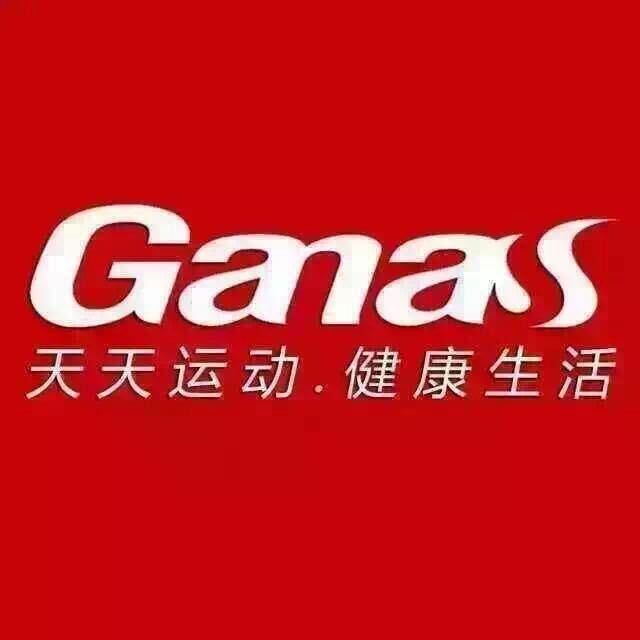 Ganas best fitness gym multi stations! Affordable, space-saving gym multi station will even fit in low-ceiling homes and basements with its low-slung height Multi-function design incorporates press arm, pec fly, and both low and high pulleys, allowing you to do dozens of different exercises. This luxury home gym 1 station multi jungle has a natural arc that replicates that of a free weight bench. High pulley with wide grip lat bar for bio-mechanically correct lat pull-downs and Fiberglass pulleys with ball bearing movement on solid axle rotation making this 1 multi function station a perfect choice for low-ceiling homes and basement workout rooms. Looking for ideal Best Fitness Gym Multi Station Manufacturer & supplier ? We have a wide selection at great prices to help you get creative. All the Gym Multi Station are quality guaranteed. 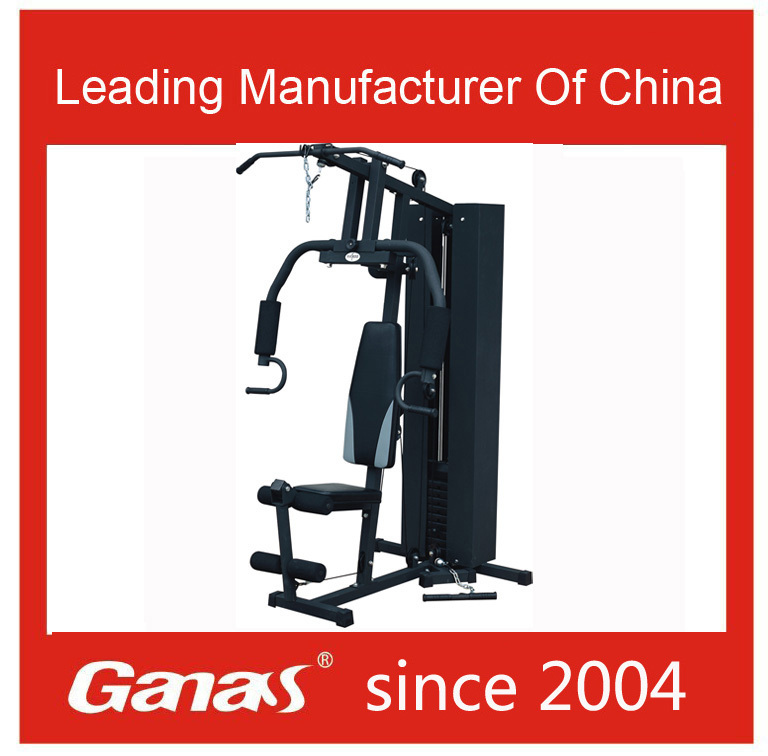 We are China Origin Factory of Luxury Home Gym. If you have any question, please feel free to contact us.